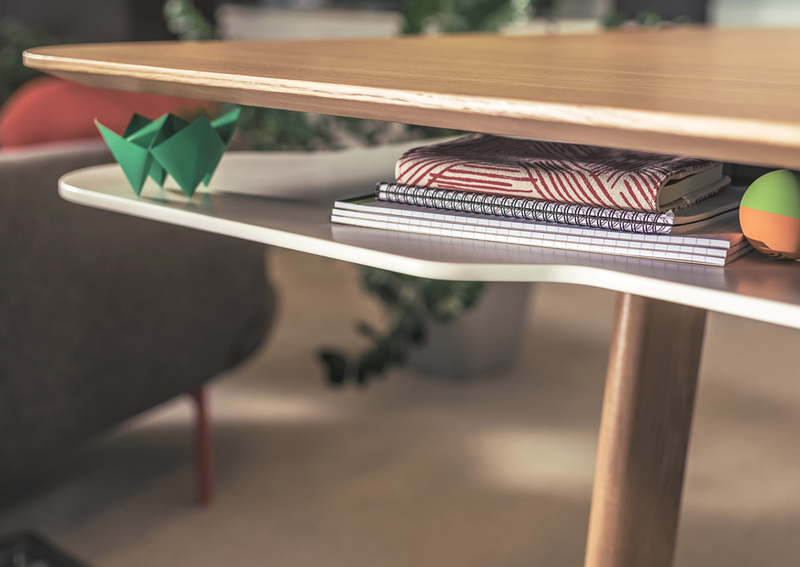 Providing tables that enable collaboration and communication, while integrating seamlessly with high-tech and highly creative workspaces. 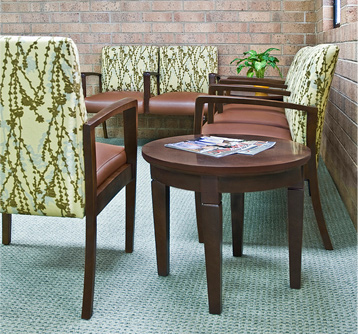 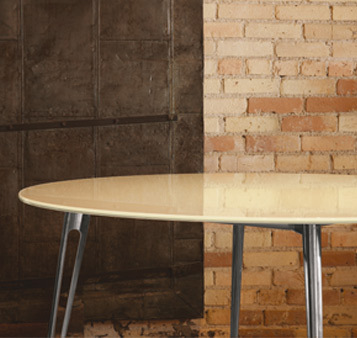 DBI provides a wide selection of table options with sophisticated aesthetics and high-end performance. 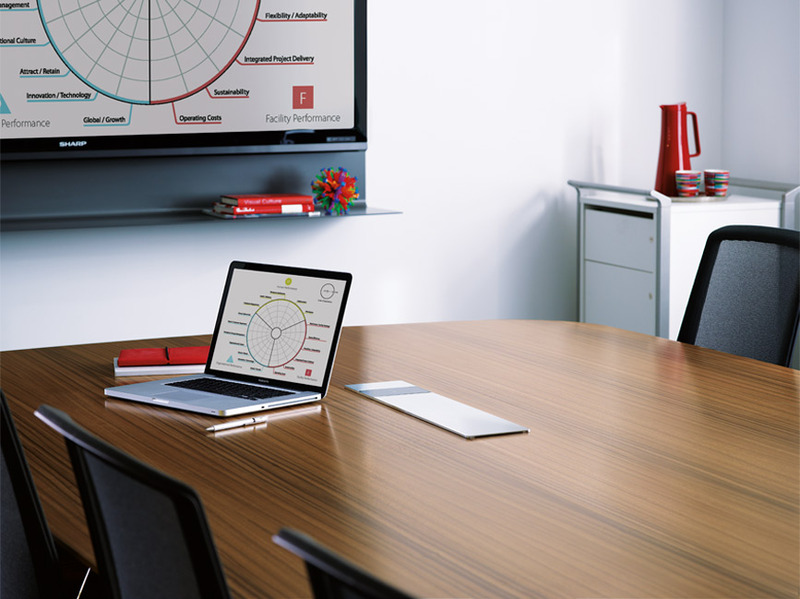 From executive and collaborative tables that provide access to power and data to standing height options and adaptable training tables where mobility, reconfiguration and flexibility are needed, DBI provides scores of options and solutions for any work environment.